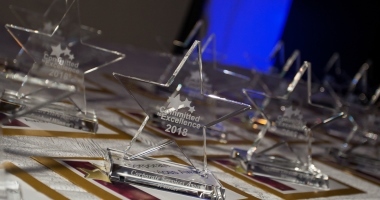 Nominations for the Committed to Excellence Awards are now open! 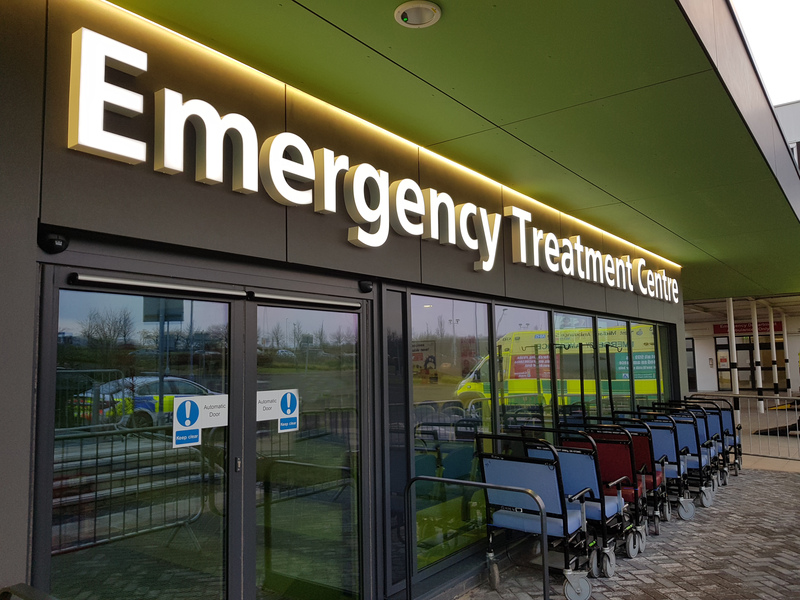 A Black Country screening programme which identifies a potentially fatal condition in men is one of the best attended in the country. 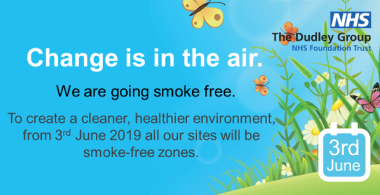 The Dudley Group NHS Foundation Trust, which runs Russells Hall Hospital and Guest and Corbett outpatient centres, is going smoke-free from Monday 3rd June 2019. 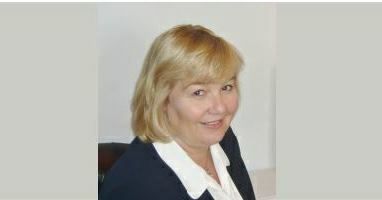 A specialist pharmacist with The Dudley Group NHS Foundation Trust has been awarded an MBE in the Queen’s New Year’s Honours. 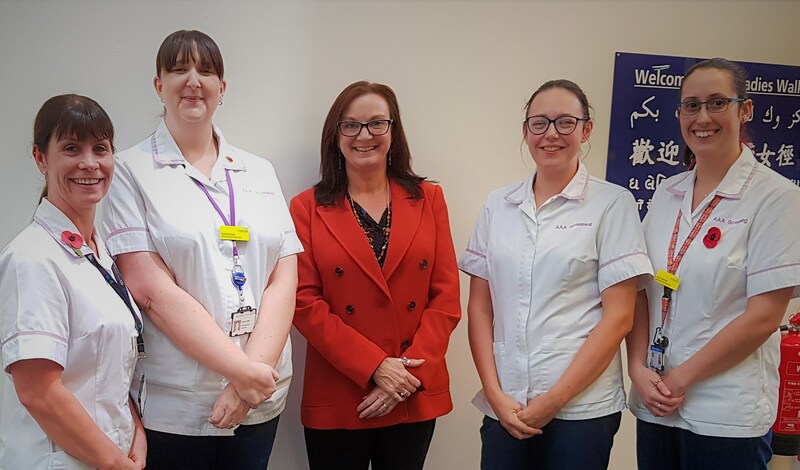 The Government have today announced a major multi-year £2.9 billion funding package of additional capital investment in the NHS to provide better service models for patients, integrate care services and renew aging facilities and Dudley has been successful.